I intentionally adjusted the contrast of the pic to highlight the drama in it. Hope you all will like it too. Hi Paresh welcome to my blog. Hi there! Thanks for dropping by my blog. Just skimmed through your pics and must say you've got a stunning collection of photos out here. This pic in particular looks so vivid and dramatic. Great capture. 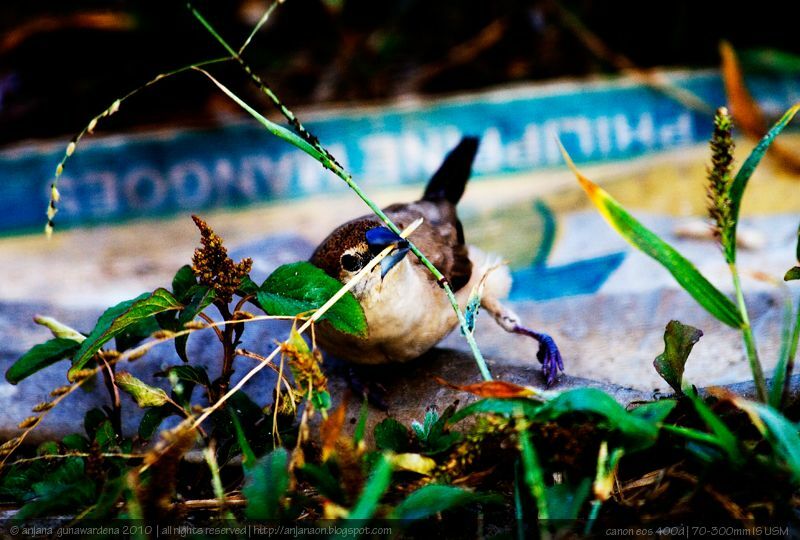 thats nice anjana,but doesnt the colour of leaves overshadow the bird due to the high contrast? Yes MD. I just wanted to show the hardship of life by highlighting surroundings. Even though how hard life is we never give up the struggle for survival ha?